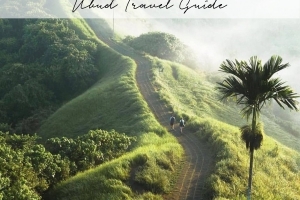 Whether you are passing through Bangkok on the way to the beautiful Thai islands in the south or planning a buzzing city escape, The Asia Collective’s full Bangkok travel guide to the beating heart of Thailand has you covered with all things eat, stay and play and the 10 must-do’s in Bangkok! 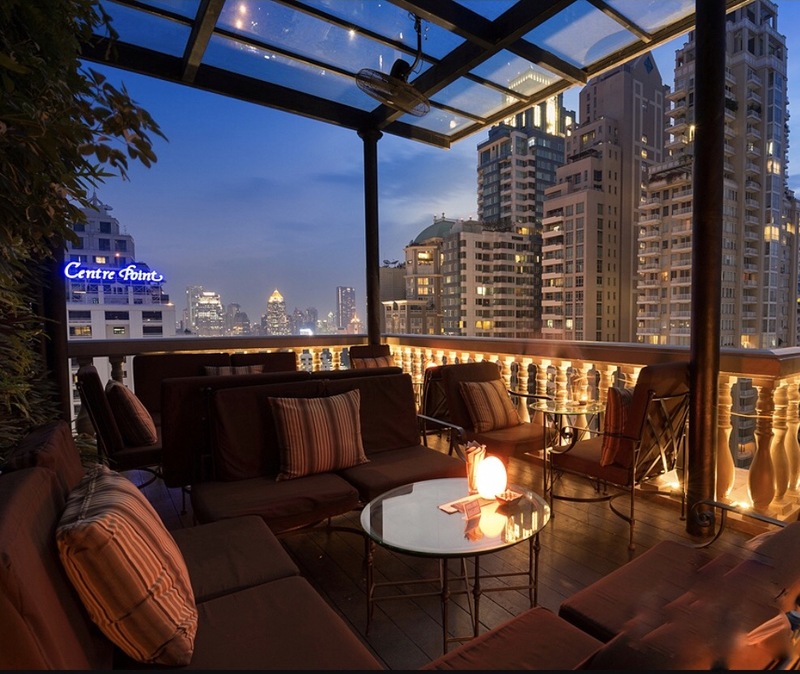 Embark on a journey of senses while exploring the traditional Thailand cuisine, go shopping on floating markets, watch the sun set over the soaring skyline of Bangkok while sipping on world-class cocktails at movie-famous sky bars, and sink into heavenly sheets of the city’s most amazing hotels. But we don’t want to reveal it all yet – keep on reading for the perfect city escape! 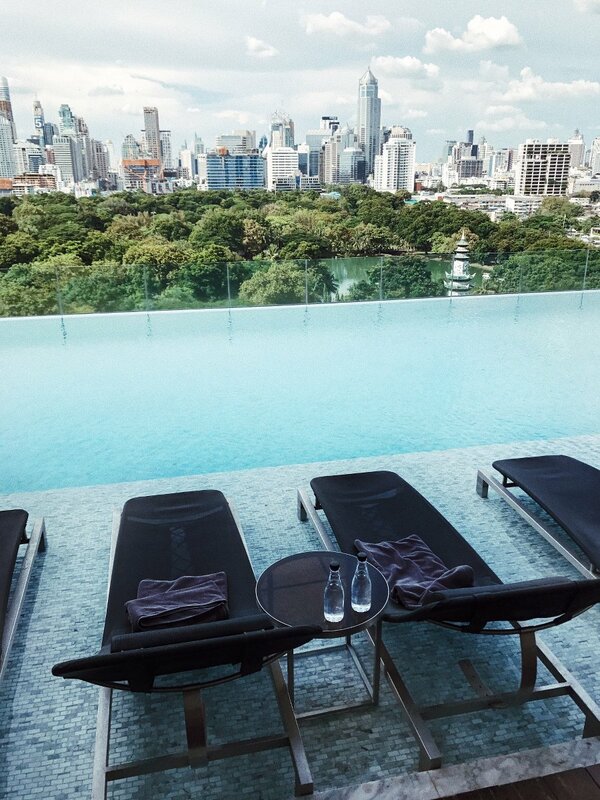 Situated in the business district of Ploenchit, this modern Bangkok boutique hotel has stunning floor-to-ceiling windows offering mesmerising views of Bangkok’s glistening skyline. The large suites come with wooden flooring, private balconies, the obligatory Nespresso machine and are designed in a contemporary décor inspired by the Sanskrit epic of Ramayana. Just steps from Lumpini Park and shopping centre Siam Paragon, Tenface Bangkok is 2 minutes away via the hotel’s free shuttle service to and from the Ploenchit BTS Skytrain Station and about a 50-minute drive from Suvarnabhumi International Airport. Prices start at around US$ 89 per night in a One-Bedroom suite. Hotel Muse will make you feel like you’ve stepped back in time while remaining sophisticated, luxurious, and modern. 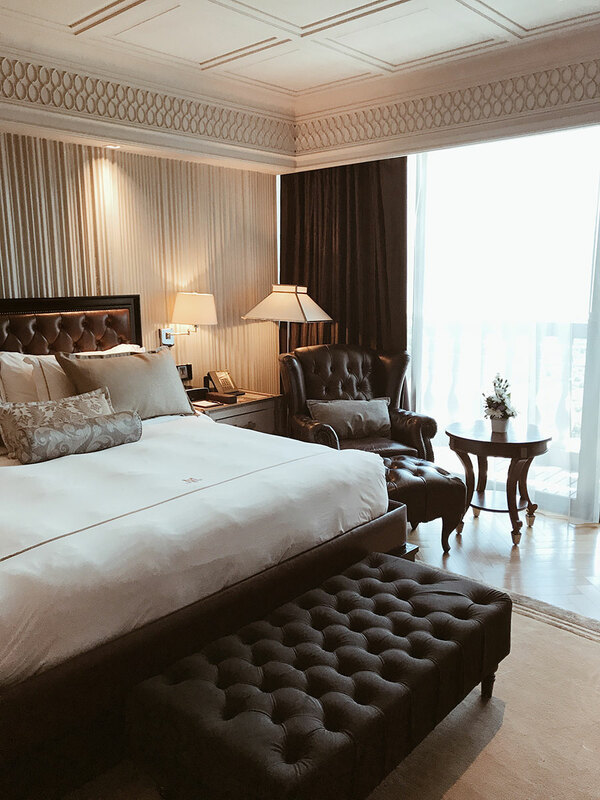 Located conveniently within walking distance to amazing shopping, dining, nightlife, transport, and those much needed neck, shoulder and foot massages, it’s the perfect choice for your Bangkok city getaway. Hotel Muse consists of 174 guest rooms and suites, all with opulent furnishings, designs, and signature Hotel Muse amenities. Think deep mahogany colour tones, polished wood furniture, marbled bathrooms, clawfoot bathtubs, and plush leather seating. The polished layout contrasts beautifully against the wide sweeping city views that sit in view from your window. 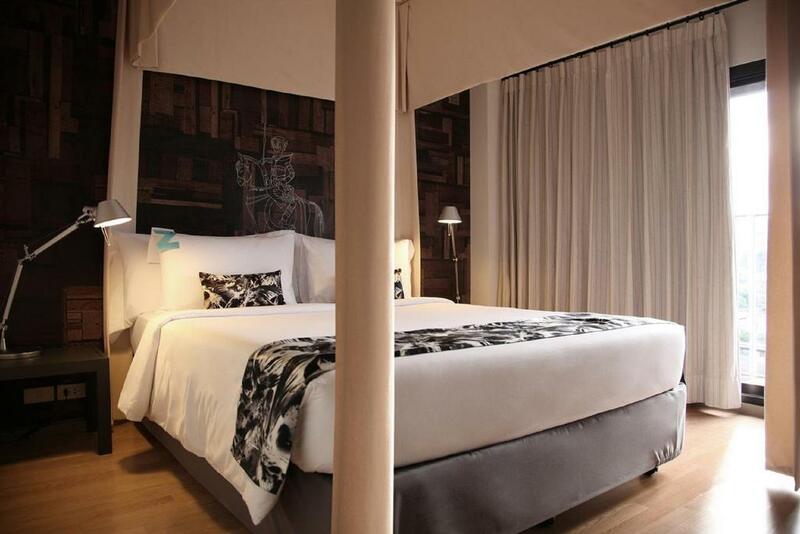 Click here to read The Asia Collective’s detailed review of Hotel Muse. Price start from around US$ 175 per night in a Deluxe King Room. 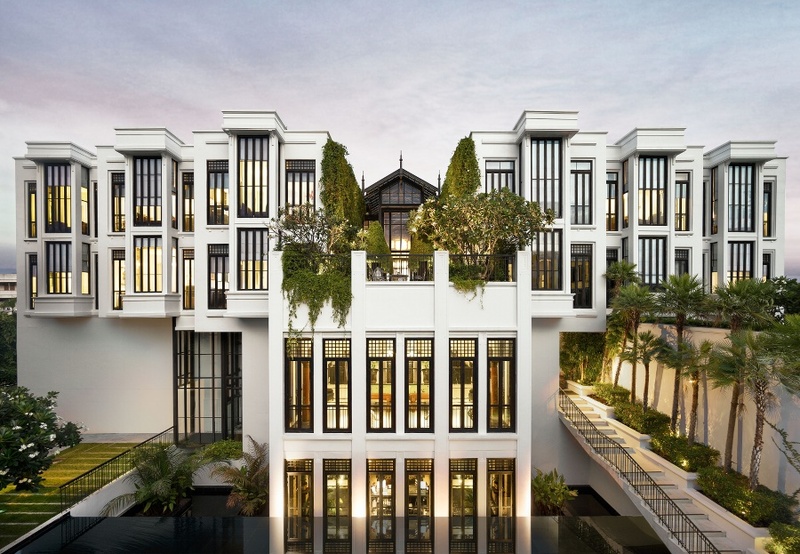 River-front, nestled amongst Bangkok’s historical palaces, temples and museums lies the luxury boutique hotel The Siam. Owned by passionate hoteliers, the Sukosol family, and designed by globally acclaimed architect and designer Bill Bensley, The Siam features some of Bangkok’s most spacious suites and is one of Thailand’s best luxury hotels offering intimate private pool villas with rooftop terraces boasting stunning views of Bangkok city. Choose from an array of bespoke cultural activities during your stay at The Siam. 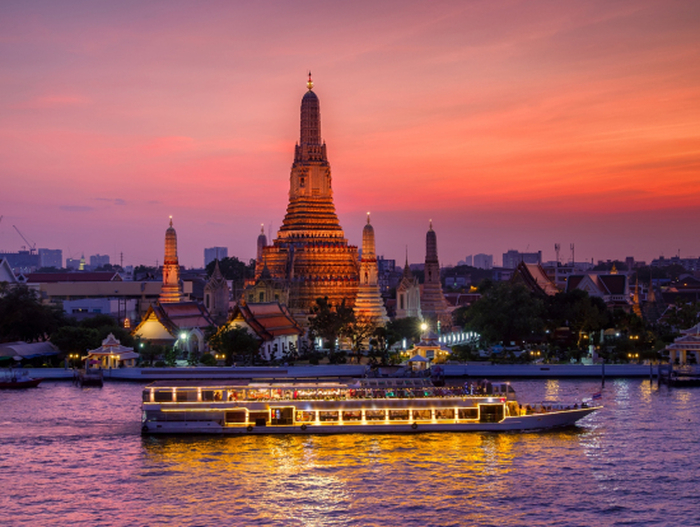 Explore Bangkok by cruise from their private pier; treat yourself to a pampering session at their spa; explore the lush hotel grounds and discover a veritable treasure trove of curiosities; or simply unwind with a sunset cocktail at their riverfront bar. 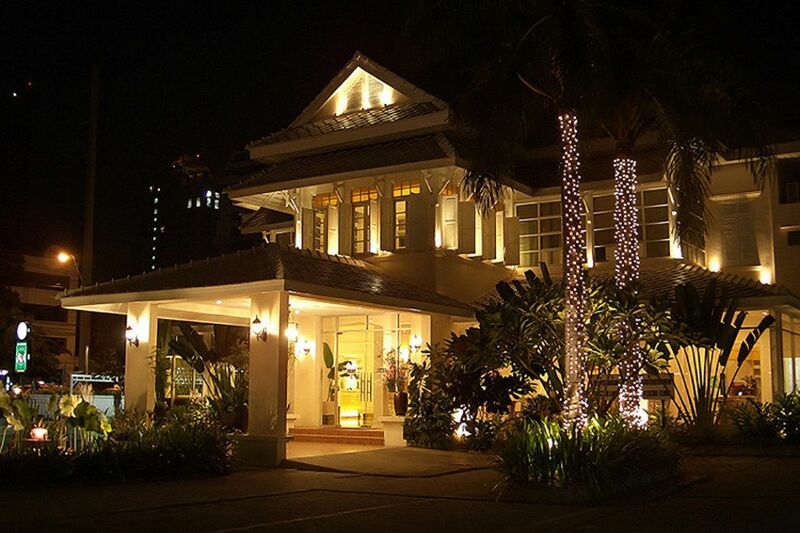 Prices start from around US$ 500 per night in a Siam Suite. 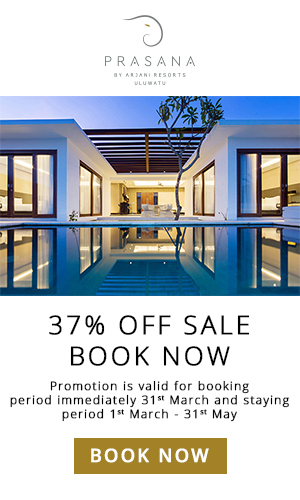 Browse the best luxury villas & best luxury hotels in Thailand for further inspiration! 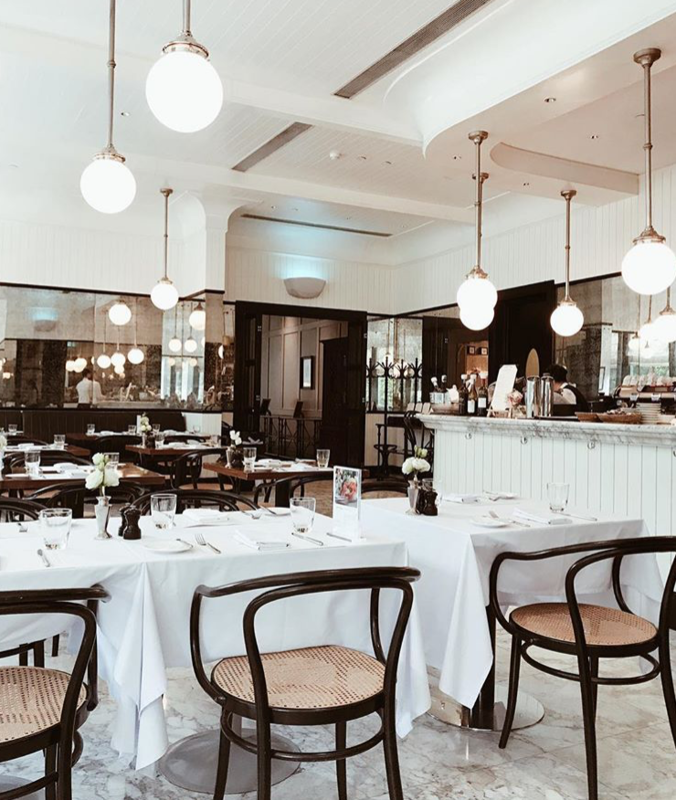 This Parisian bistro-style restaurant is a welcome retreat from Bangkok’s hustle and bustle situated within the green and sumptuous surroundings of international embassies. Choose from Café Claire’s gourmet comfort food menu fine wholesome dishes in a sophisticated yet relaxed atmosphere. Serving breakfast, lunch and dinner you have no excuse to skip sampling executive chef’s Chawaphol Leetrakul palette of the finest ingredients, presenting them with artistic flair and attention to detail. Menu-favourites: miso-glazed snow fish and Café Claire Bangok’s chocolate moelleux. 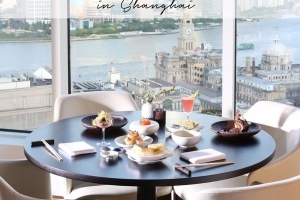 Tea connoisseurs should not miss out on their traditional, unique afternoon tea! 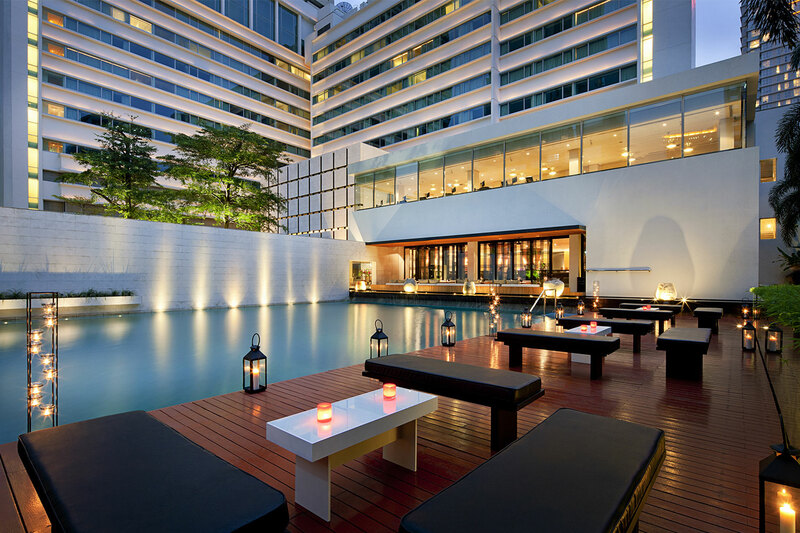 When travelling to Bangkok, you cannot miss booking a table for dinner at Nahm at the Como Metropolitan hotel. The award-winning fine dining restaurant values the strong, fresh flavours of traditional Thai cuisine and serves a wonderful selection of dishes from all regions of Thailand. 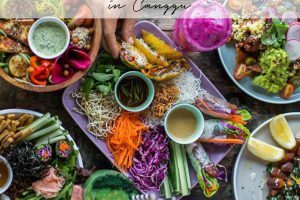 Using best market-fresh produce, standout dishes such as their signature jungle curry with pla chorn, a Thai freshwater fish, dominate the menu. Join them for a pool-side lunch on their al-fresco terrace or treat yourself to an unforgettable dinner – sweet Thai desserts such as the must-try mango sticky rice included! Click here to browse Nahm Bangkok’s menus. Peeps is your local Thai eatery you cannot miss. The humble restaurant is run by sisters Au and Eve who returned home to Thailand after working in New York. 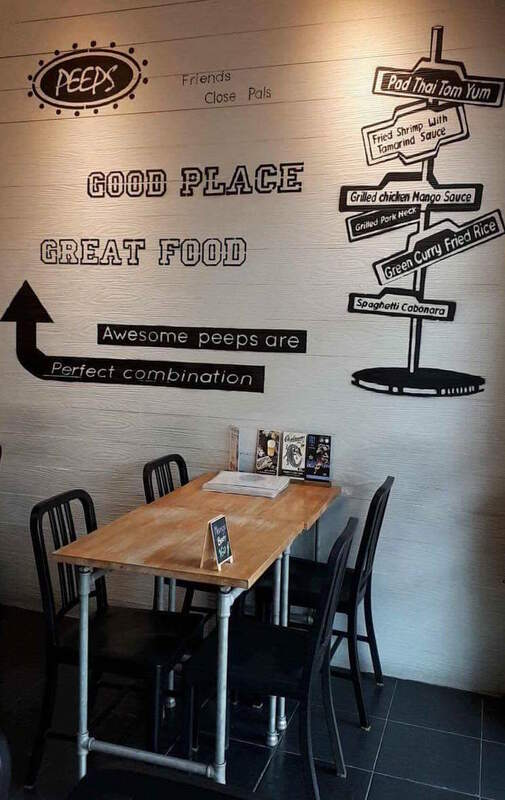 Creating a place where friends could meet for the most delicious home cooked meals, Peeps offers Thai Fusion dishes along with a ‘good place, great food, awesome peeps’ mentality. Having opened its doors back in 1998, Eat Me has established itself as a veteran of the Bangkok fine dining scene, yet the restaurant and its menu feels as fresh and alive as ever. Be prepared: once you have visited Eat Me, you want to return over and over again. And we don’t blame you! Head chef Tim Butler, hailing from New York, fuses influencers from around the world, resulting in daring flavour combinations which feature an array of international ingredients. 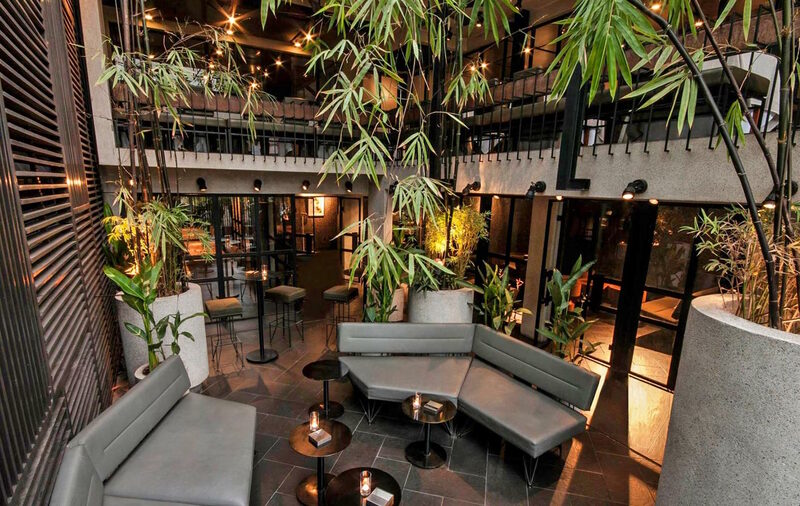 Set across three floors with an understated interior design, the Bangkok restaurant offers also a bar for pre-dinner drinks and a bamboo-shrouded veranda for a romantic dinner with your loved one. Click here to browse Eat Me Restaurant Bangkok’s menu. 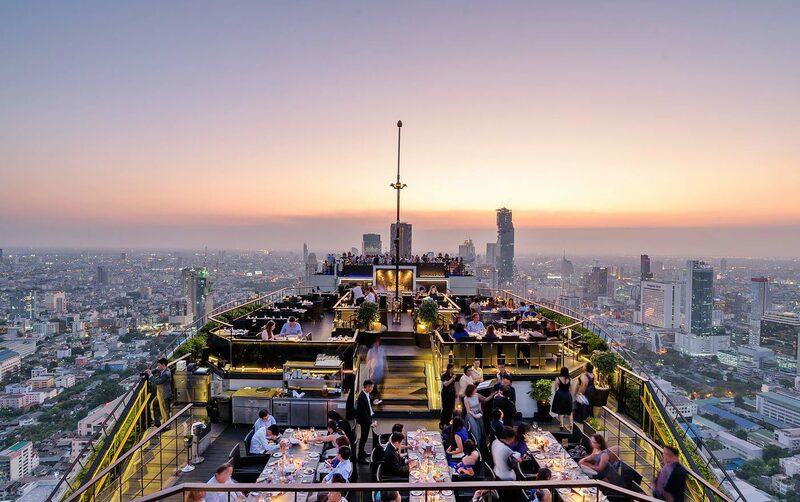 A quick elevator ride to the 61st floor and a few stairs later, you enter Vertigo restaurant and Moon Bar at Banyan Tree Bangkok – set atop a roof terrace offering a 360 degree view of the glittering cityscape of Bangkok. 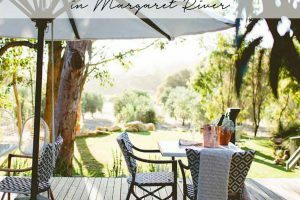 Whether you wish to join them for an exceptional grill-and-bar experience or sample their fine drinks such as the classic Vertigo Sunset – you surely will be in awe of the high quality service and menu choices within this astonishing setting. Sirocco Fine Dining restaurant at Lebua State Tower and its adjoining Sky Bar on the 63rd floor is a Bangkok experience not to be missed! Famous from a dramatic helicopter scene out of the Hollywood movie Hangover, it offers one of the most breathtaking aerial views of the city and is best visited after nightfall. Wear your finest clothes to indulge in their Fine Dining mediterranean menu for a special occasion or treat yourself to one of their premium cocktails to start an enthralling night out in the buzzing city of Bangkok. 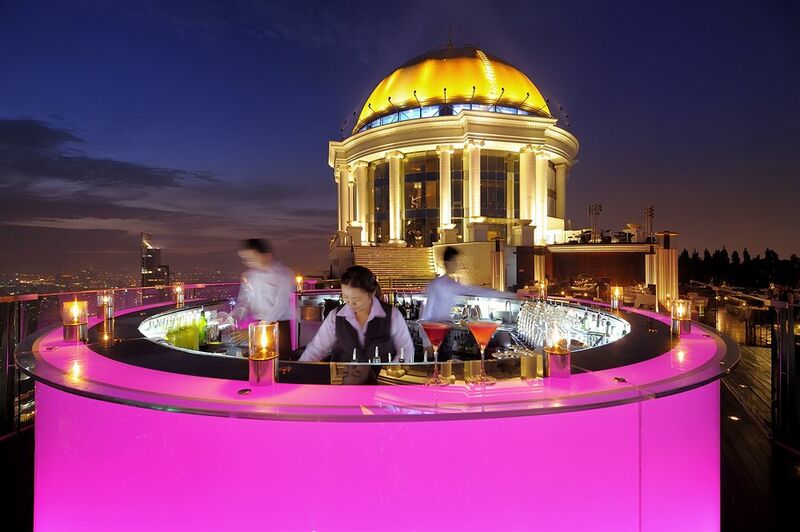 Be prepared to have your breath taken away when stepping into Red Sky Bar at Centara Grand. 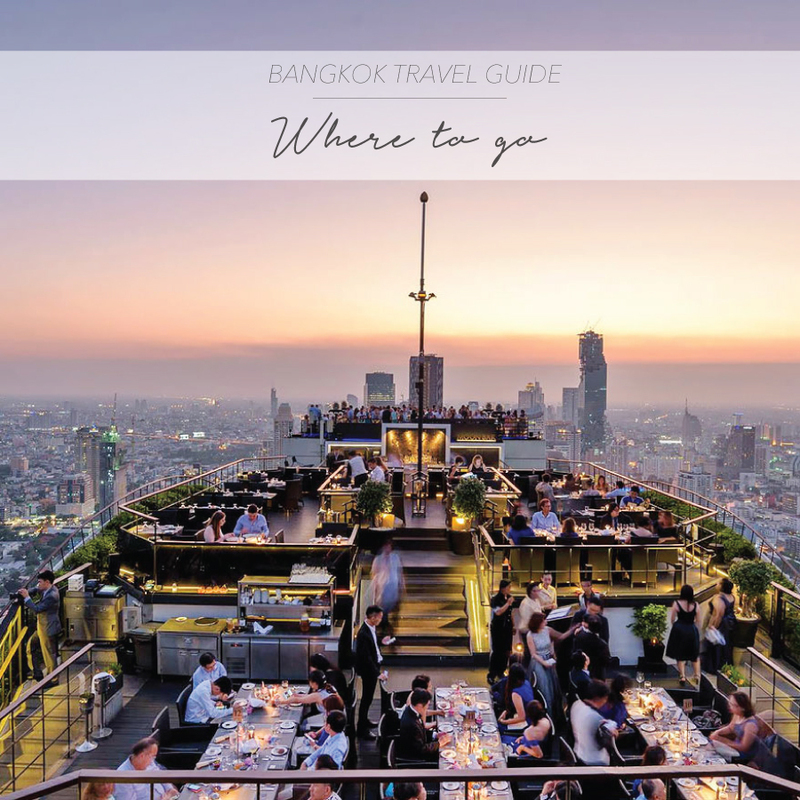 Soaring 360-degree city views, live jazz music and a location set admits Bangkok’s prime shopping district, make it a must-visit when in Bangkok! The luxe rooftop restaurant and bar is located on the 55th floor – whether you choose to dine or visit for a sunset drink, make sure to book ahead or come early to secure the best spot on the utterly comfortable seats on the rim of the circular tower. Take the elevator to the 24th floor of Hotel Muse and be wowed by the Speakeasy Rooftop Bar. 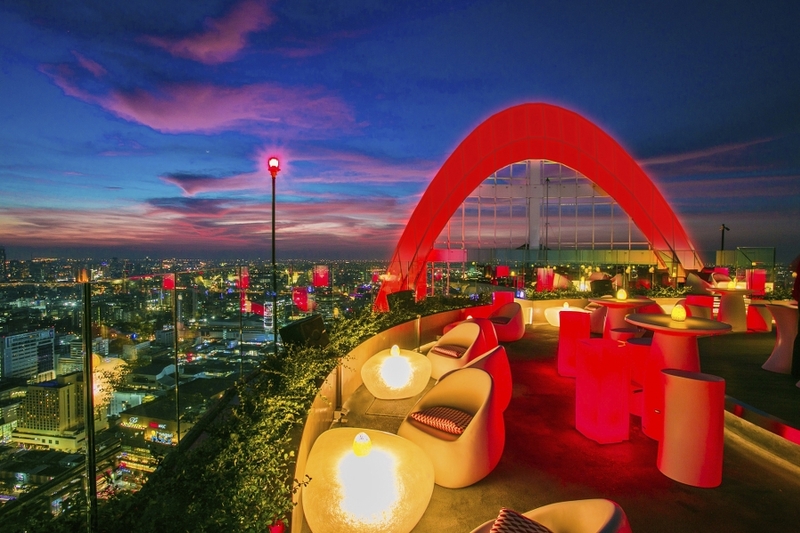 The 1920’s jazz inspired rooftop bar is the perfect destination for afternoon cocktails while watching day turn to night as the sun sets around you over the Bangkok skyline. Enjoy an exceptional selection of classic and contemporary cocktails, each mixed using premium quality ingredients. The lighting up at The Speakeasy Rooftop Bar at Hotel Muse is also amazing – the perfect opportunity for photogenic snaps! Be prepared for a nightlife experience unlike anything you might have come across so far! Enter the 1930s Shanghai-themed bar which has been designed by renowned night club guru Ashley Sutton through a small wooden door – transporting its visitors right into an enticing underground cabaret setting, leaving the ordinary outside world behind. Indulge in a anouthwatering selection of food along with an extensive drinks menu featuring selected wines, beers and spirits as well as Maggie Choo’s signature cocktails while watching their incredible live performances. Browse their Facebook page to keep up with their daily performances, special events and promotions. 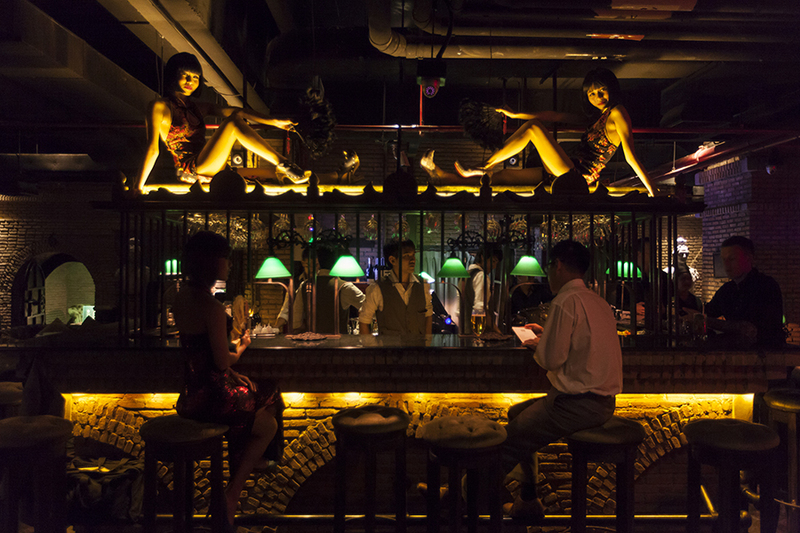 Head to award-winning Sing Sing Theater for an unforgettable night out in the buzzing city of Bangkok! The party palace features captivating elements with floating private pavilions right above the dance floor, Chinese lanterns and wooden bird cages, continuously drawing your attention to the Chinoiserie fetish turned Hollywood in Shanghai’s 1930s interior design. 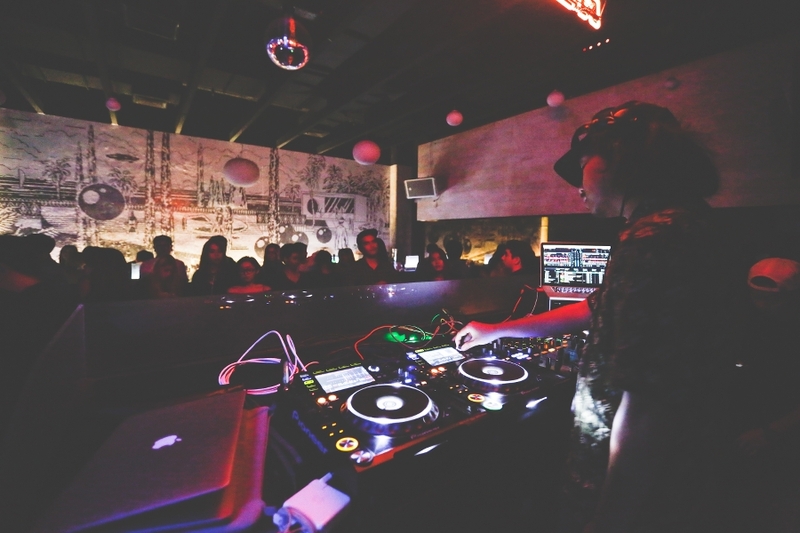 Featuring the hottest global DJs, fascinating performers and a crowd so mesmerising you cannot help but people watch, the Chinese-themed theater is a must-visit in the heart of Sukhumvit. Dress smart casual and don’t forget your ID – unlike many other places in Asia, Bangkok has a strict door policy! 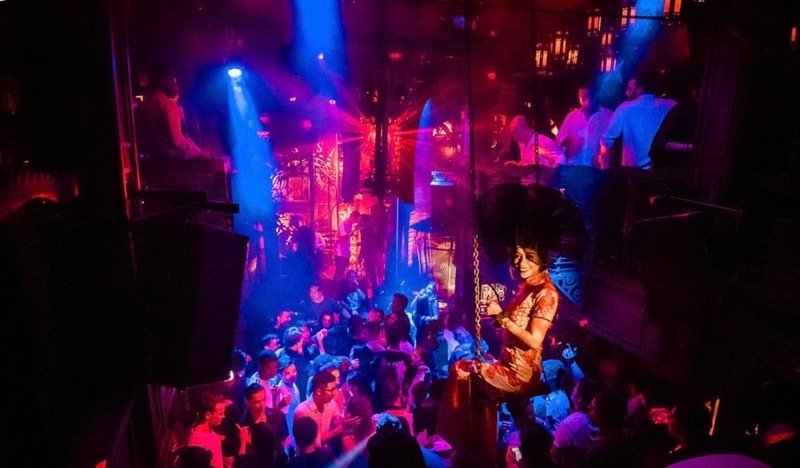 If you’re looking for a wild Bangkok party, you have come to the right place! Route 66 Nightclub on Royal City Avenue has cult status and almost every Bangkok traveller and resident alike would have walked through its doors at least once! The large club is open seven nights a week and caters to all music tastes across its many levels. Good news: you have to pay entrance fee however unlike many other venues you can use the credit towards your drinks once you’re inside! 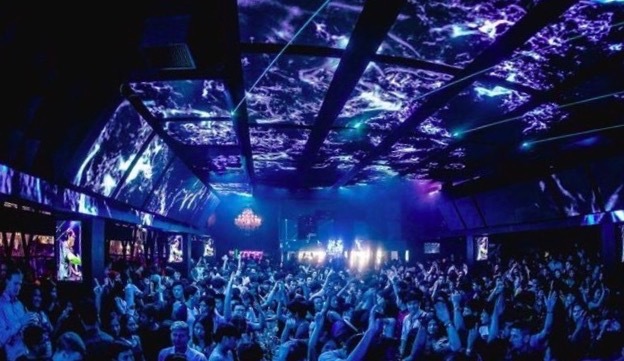 Situated in buzzing Sukhumvit area, Beam Nightclub Bangkok brings international DJs from Europe, Asia and the US who may not be globally well-known but are up-and-coming artists with their very own style who will certainly get you moving. Choose from their selection of tempting group shots to get the night going and mingle with the crowd of locals and expats! Click here to browse their upcoming line ups. 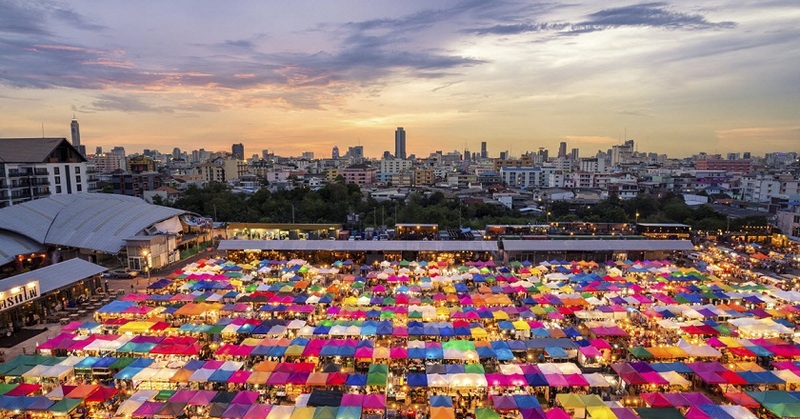 Should you be in Bangkok over the weekend, make sure you plan some time for the mother of all markets, the Chatuchak weekend markets. It’s a buzzling mix of 8.000 small market stalls with anything on display from backpacker equipment to squirrels in cowboy costumes. Make sure to plan two to three hours for your trip and a nice massage to relax from the sensual overflow of impressions and noises. If you haven’t had enough yet, venture on to Rod Fai market (‘train’ market). It’s an authentic open-air bazaar where you can find all things kitsch to antique furniture (including 1950s cadillacs!). Once you worked up an appetite stop by one of the many local snack stalls – must-try: coconut ice cream! Wat Phra Kaew, also known as the Temple of the Emerald Buddha, is set within the former residence of the Thai monarchy, the awe-dropping Grand Palace. 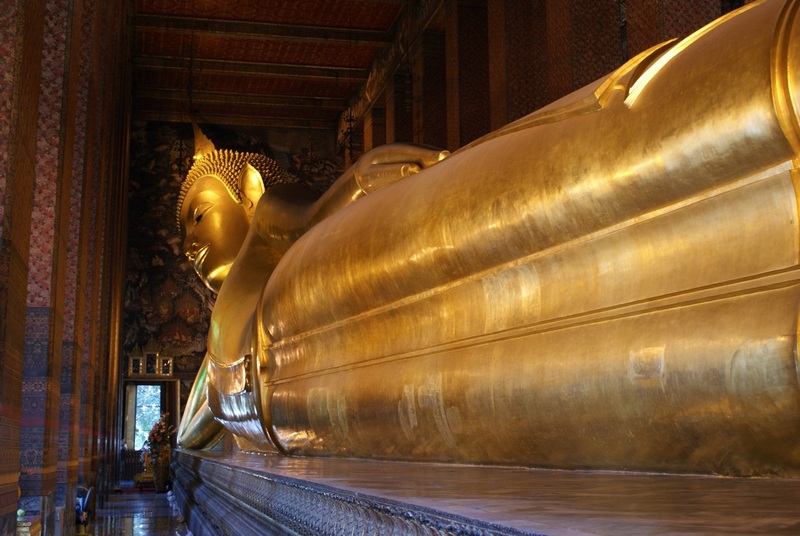 Being one of the city’s most famous landmarks, it’s a must-visit on your trip to Bangkok! A former palace for Thai Kings until the turn of the 20th century, it is still used for many ceremonies and traditional happenings. TAC tip: Hire a knowledgable guide at the ticket kiosk and ignore outside offers! Audio guides can be rented for 200THB (around US$ 6 for two hours). Wat Pho, also known as the Temple of the Reclining Buddha, is located near the Grand Palace on Rattanakosin Island Bangkok. The temple covers over 80,000m² and is one of Bangkok’s largest and oldest temples. People claim it is also the birth place of modern massage techniques. Before the temple was built, this site was an educational institute for Thai medicine and a massage school which is still located there. TAC Tip: Get there early in the morning to beat the crowds! * Siam Paragon – besides well-known international designers from Chanel and Prada to Louis Vuitton, you can also find SEA’s biggest aquarium, a cinema and a fine selection of restaurants. 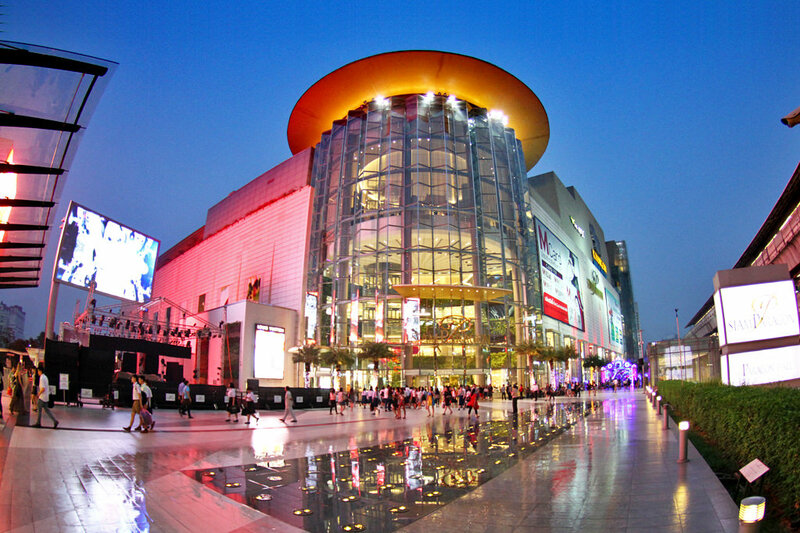 * Central World – the ultimate Bangkok shopping mall with 8 floors and the sixth biggest mall worldwide. Shop from high street favourites such as Topshop & Zara, electronics, books, designer furnitures and finish up with a relaxing massage. * MBK Mall – one of Asia’s oldest shopping centres and filled to the brim with small shops selling local Thai designs and souvenirs – a favourite amongst Thai teens! TAC tip: Wander around the streets between Central World and MBK mall to discover hidden treasures in small sideway shops! A buzzing city like Bangkok also means congested streets and endless traffic jams – and what better way to escape the chaos than by exploring the city floating along the Chao Praya river. Tick off all the must-sees in Bangkok with a sightseeing cruise. 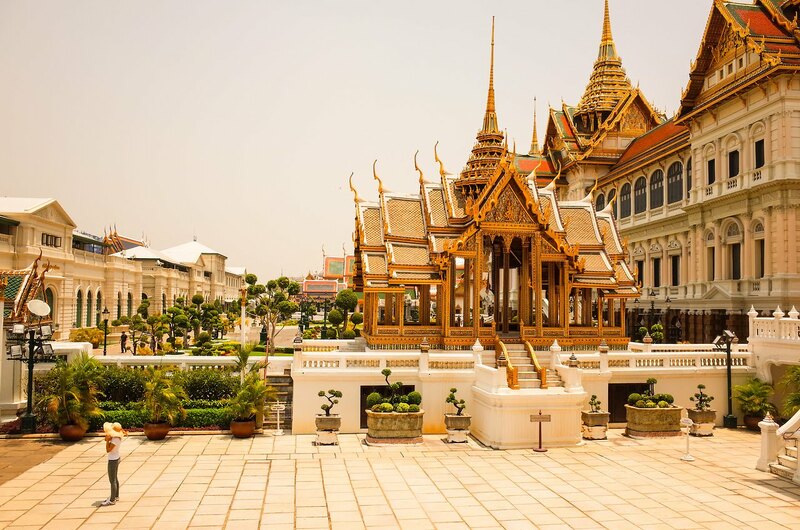 Kick off the tour with a symbolic visit to the Royal Palace and float on on a tradition Thai long tail boat to explore Bangkok like a local! Or hop on a dinner cruise and soak in Bangkok’s city views by night while sipping on a glass of champagne and indulging in a gourmet Thai 6-course dinner! With 10 locations all over Bangkok, you cannot miss treating yourself to a traditional Thai massage at a Health Land Spa. Take a break from the buzzing city and step into the relaxing oasis a one of their outlets. 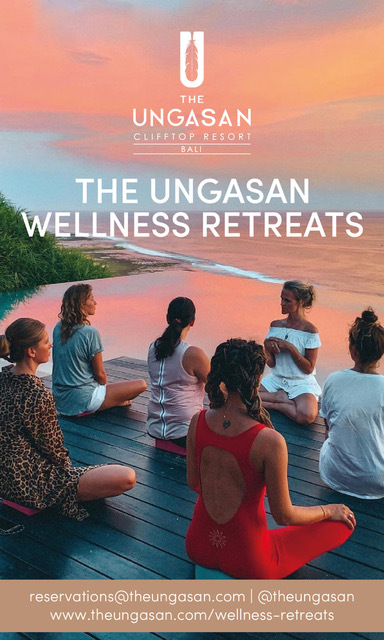 Continuously perfecting their treatments from both scientific research and local wisdom, you’ll have a hard time choosing your favourite treatments being spoilt for choice. Click here to browse their menu. A trip to Bangkok is not complete without having visited the Damnoen Saduak floating market. 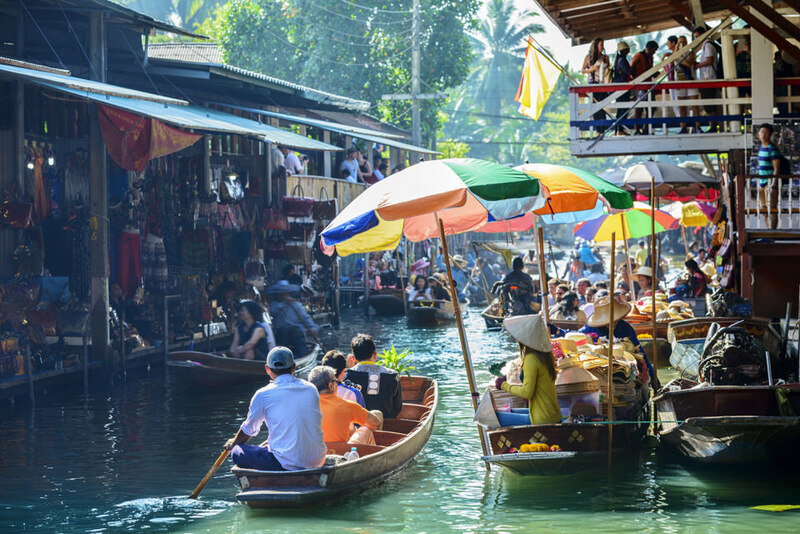 One of the most popular floating markets in Thailand, it’s not only a fantastic photo opportunity but it also offers a mouthwatering selection of local food to choose from. Avoid the typical tourist shops for a pleasant, refreshing morning outside the city! TAC tip: As the market is over an hour outside Bangkok, we suggest booking a trip there with a tour for a hassle free experience! Lumpini park is a quiet green retreat to find tranquility in the heart of the city. The half a million square meter area which resembles NY’s Central Park is also more than just the day to day park you encounter. It houses a special kind of creatures that you cannot miss when strolling through Lumpini. Reptiles, the size of a small crocodile, are openly wandering around the area. These creatures are amazing to watch, especially knowing you are in the heart of a metropolis. TAC Tip: Treat yourself to afternoon tea at the SO Sofitel which offers the most stunning views over the soaring skyline of Bangkok and Lumpini Park. You ain’t seen nothing yet! This especially holds true for the Thai New Year celebrations every year from 13th to 15th of April. Expect millions of people with waterproof encasings for their smartphones streaming through the cities, armed with water guns, buckets and clay powder. 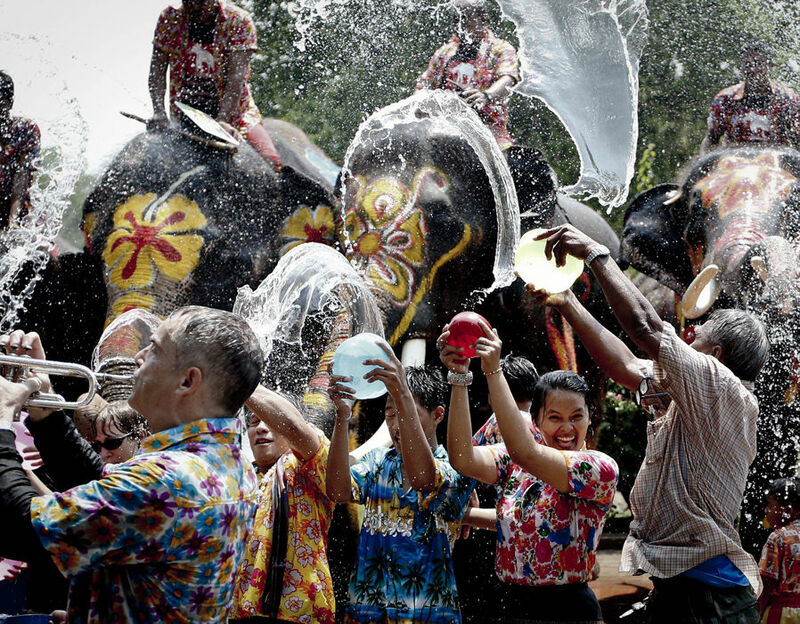 From toddler to Buddhist Monk, everyone celebrates New Year’s with a huge water fight. Bangkok is basically dysfunctional for these very special days. Try to witness it once in a lifetime! You’re a lover of Thai cuisine? What better souvenir than to take home skills of how to prepare your favourite dishes! 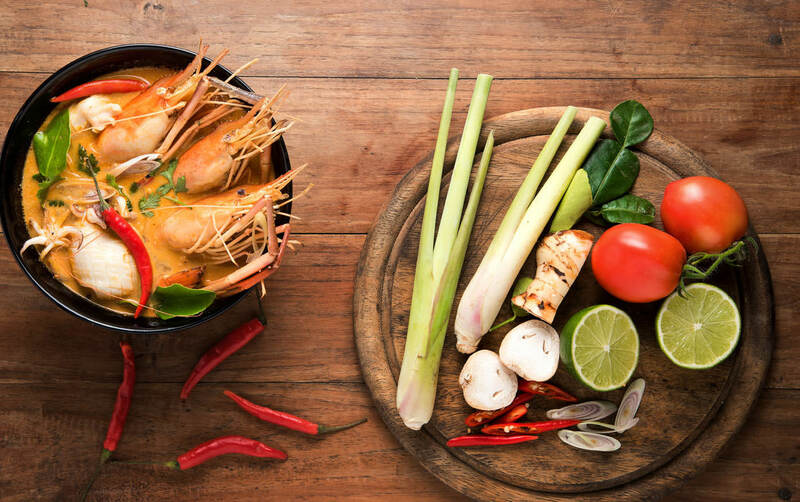 Learn how to cook delicious Thai food by starting to visit a local market to pick up fresh ingredients followed by cooking a multiple course Thai meal. Click the Book Now link to explore Bangkok’s best cooking classes – how about surprising your travel partner in crime? Do you have any recommendations of what to do in Bangkok that didn’t make the list? We’d love to hear from you! Join The Asia Collective – “Luxe Travellers” group on Facebook to share your insider-tips and ask for advice from like-minded travellers. This article has been co-written by Tobias Amann of @tobi_and_the_world for @theasia.collective.